In the heart of Collegetown. second floor apartment. Landlord pays heat. 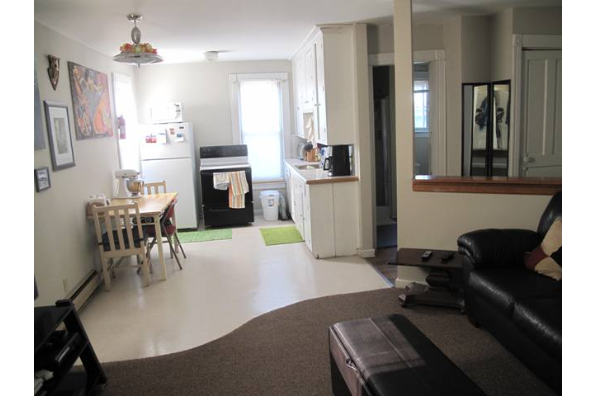 Located in Ithaca, NY, This great student rental features 1 bedroom and 1 bathroom.